How to get started with your DVD Project? How Many Discs﻿VS Do You Need﻿﻿ Copied ? You should design your label as soon as you can as often discs are printed first before duplication of data, so approving your Disc Artwork early can avoid delays to your project. The DVD packaging you choose will create the first Impression, and you should consider the goals of your product and how it will be used and distributed to the end user, (including what price you may want to charge) when selecting a packaging choice. Also consider that printed paper packaging will extend the turnaround time of your DVD Duplication project. 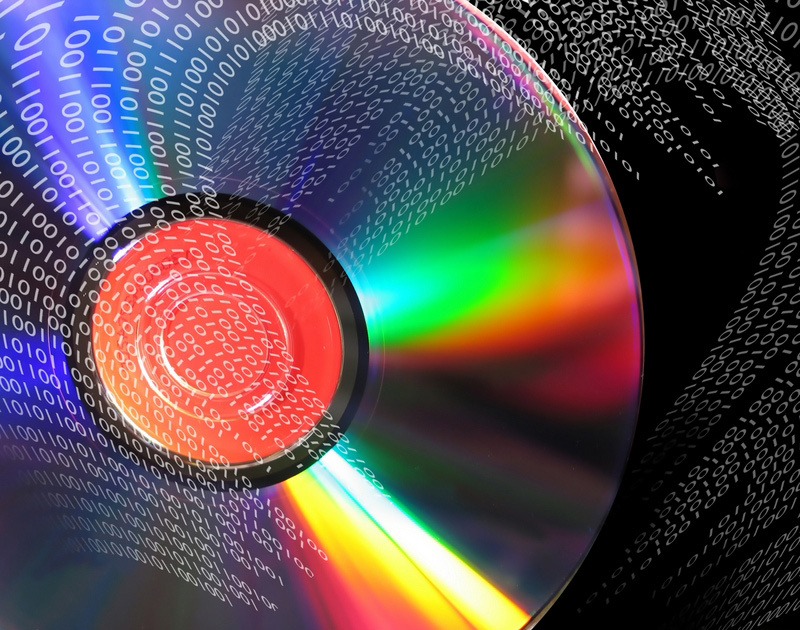 More information on DVD Duplication & DVD Replication here. Premium Full Colour Disc Printing for both Short and Larger Runs Included In Unit Price - No Hidden Set Up Fee. Flexible Turnaround Times, from 1-3 Working Days for Order Under 500 to 9 Working Days for 5000 Units.